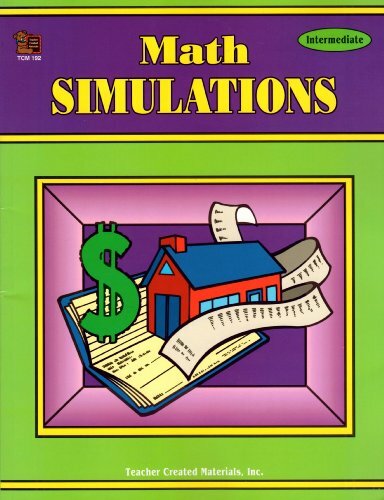 Math Simulations: Intermediate was written by Karen P. Hall and Teacher Created Materials Inc. 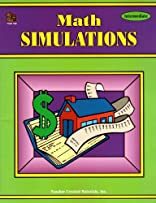 Math Simulations: Intermediate was published by Teacher Created Materials. Subjects of Math Simulations: Intermediate include Activity Books - General, Education / Teaching, Mathematics - General, and Science/Mathematics. About Karen P. Hall (Author) : Karen P. Hall is a published author. Published credits of Karen P. Hall include Math Simulations: Intermediate.